7.1 Q. For how long is a trademark registration valid? 7.2 Q. What is a trademark class? 7.3 Q. Who can apply for a trademark registration? 7.4 Q. What can be registered as a trademark? 7.5 Q. What are the documents required for trademark registration? 7.6 Q. Will my trademark registration be valid for all types of services and goods? 7.7 Q. Will my trademark registration be valid throughout the world? 7.8 Q. Can a foreign person or a foreign entity apply for trademark registration in India? 7.9 Q. How long will it take to get a trademark registration? 7.10 Q. When can I use ‘Icons’? 7.11 Q. Can I sell or transfer a registered trademark? 7.12 Q. When can I use the ™ mark? 7.13 Q. When to Use (©), (®), (™)? 7.14 Q. What the symbol ™ means? 7.15 Q. 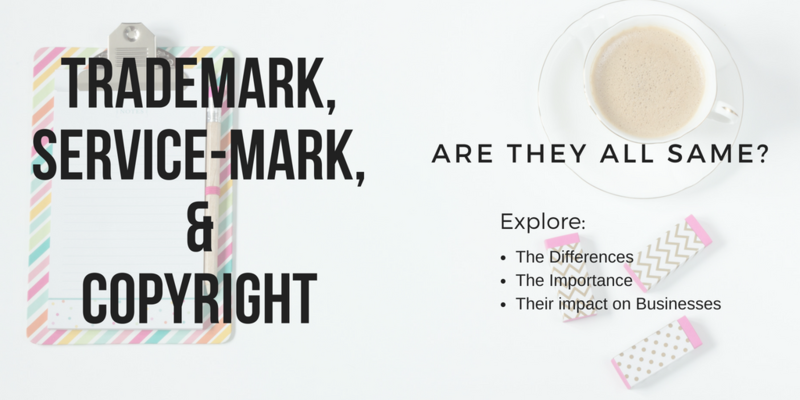 What The mark ® implies? 7.16 Q. What the symbol © implies? 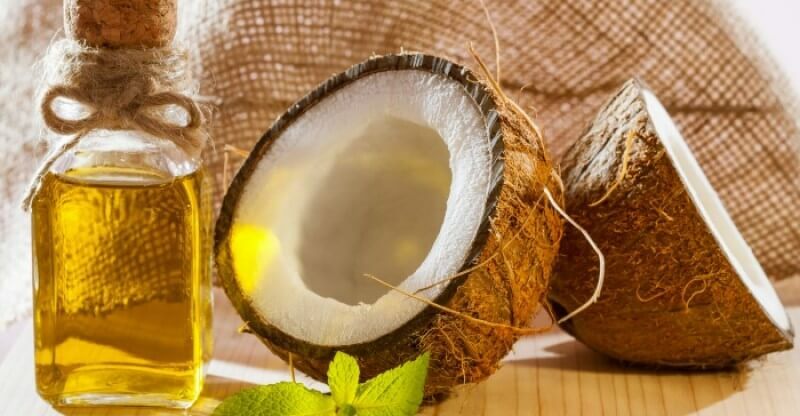 Whenever we buy a product, we check its trademark for identifying that product before purchasing it, because many shopkeepers deceive us with the product sometimes. Today, let us tell you about the same Trademark. Along with this, know about the process for online Trademark Registration and which documents are required for this. Basically, we are going to provide every detail regarding the Online Trademark Registration in this article below. Originally Trademark is “Brand” or “Logo”, which you use to identify your product different from your competitors. Any word, name, symbol, or device may be a trademark. Trademark is used to identify a business and to distinguish goods manufactured by a manufacturer or seller or sold by others and to indicate the source of the goods. The selected trail should be enabled in graphically represented (which is in paper form). It should be able to distinguish the services of goods or an enterprise from those others. It is used for marking purposes in connection with the goods or services for the purpose of the signal, so as to be used to indicate a connection in the course of trade between objects or services. Having the trademark registered the company gets the right to trade legally. To summarize, a trademark is a brand name. After the above information, the question arose in your mind that what is the need for a company to have a trademark? Let me tell you that the trademark also has intellectual property rights in a manner. The trademark present on an object indicates that it is being made on behalf of a particular company. The trademark is used by a person, business organization or legal entity for their product or service. Typically a name, sentence, logo, special mark, design or image is trademarked. All the products of a particular company are trademarked on it. Here I have provided the list of documents required for the online trademark registration procedure. Check out the list of documents carefully. 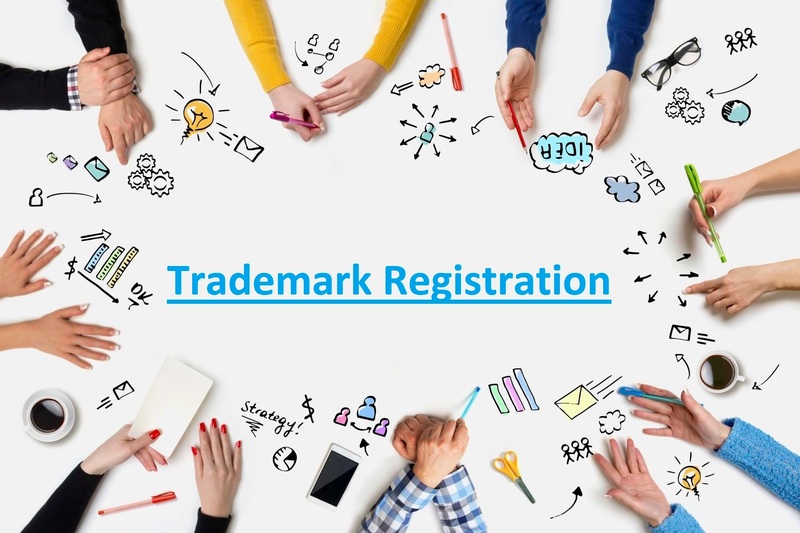 Even before filling up the online trademark registration application form, at first decide what object need to be registered with the trademarks such as the logo, symbol, words, name, number, or any combination and you can also check the trademark’s availability at http://www.ipindia.nic.in. Check out in which class your product falls as the government specifies a total of 45 groups of classes for the goods. 1 class to 34 classes is stated and its services are lying between class 35 to 45 classes. This is to help the trader to avoid misfortune in the future. You need to take the assistance of a professional who is already registered as a Trademark agent. The agent will help you with the login id & password generation by the trademark department. 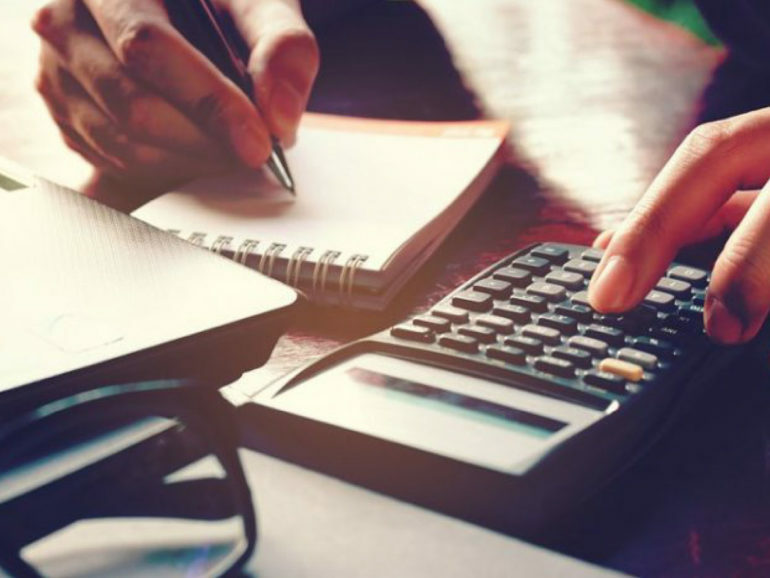 Then the agent will fill up the form on behalf of the owner in the form of number ™ A with certain applicable fees together with documents to the Trademark office. Thus your acknowledgment will be issued immediately. Finally, you’re eligible to utilize the trademark as your brand name. After the online trademark registration application established by the department, you have to check that the trademark doesn’t harm or conflict with the other registered or pending brands or brand name. After this inspection, your brand symbol or name i.e. the logo of your trade is to publish in the Indian trademark newsletter for receiving any objection that whether any other person or persons have any issue associated with the symbol. If there is an issue then a person can raise disagreement within 90 days to 120 days. However, if no issues received within the time period, then the brand name or symbol proceeds to approval. In case the disagreement is not established within the aforesaid time then the Registrar will get the trademark registration application & a certificate of the registration so that he can get his trademark issued officially. The followings are the benefits of online trademark registration. 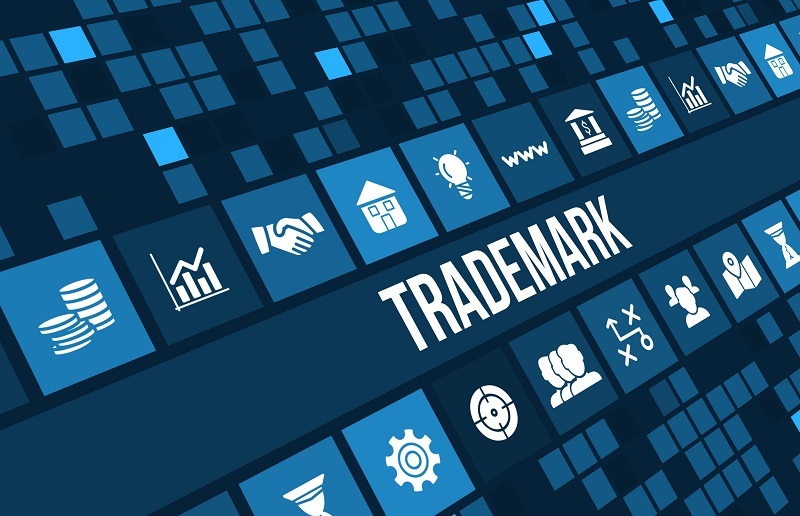 The biggest advantage of the trademark is that the company’s brand and name are safe in it if any company has registered Trademark, then you can take action against any other traders if they use it. After registering you become the legal owner of that trademark. Because of that, no other person or company can use your trademark without your permission. Through Trademark, the company can make a good identification with its customer, so that there is not much problem with customer searching Product your product. Here I have provided some of the most frequently asked probable questions and their answers below. Check out the FAQs below. Q. For how long is a trademark registration valid? A. Registered trademarks are valid for 10 years from the date of filing. Prior to the end of validity, the trademark owner may file for renewal to keep the trademark registration current. Q. What is a trademark class? A. To standardize goods or services, which will represent the trademark, the trademark registry has a list of 45 classes under which all types of goods and services are represented. The trademark applicant should mention the types of goods or services that the trademarks will represent, and the trademark registration is given for that particular category of goods or services. Q. Who can apply for a trademark registration? Q. What can be registered as a trademark? A. A combination of any word, name, device, label, number or color which can be graphically displayed (in a paper) can be registered as a trademark. The registered trademark should also be specific to those services or goods for which it is proposed to be registered. Q. What are the documents required for trademark registration? A. A copy of the trademark, owner’s address and identity proof is required to be registered. In the case of the company, the company name is required with its certificate and address proof. Q. Will my trademark registration be valid for all types of services and goods? A. The trademark registration is specific to those goods or services that represent it. Therefore, the trademark registration is created under the “class” of goods or services which represents it. The trademark registration will, therefore, be valid for the entire class of goods or services. Q. Will my trademark registration be valid throughout the world? A. NO… registered trademarks in India will be valid only in India. However, some countries use trademark registration in India on the basis of registering a trademark in their country. Q. Can a foreign person or a foreign entity apply for trademark registration in India? A. YES… a foreign person or foreign entity can apply for trademark registration in India. Q. How long will it take to get a trademark registration? A. It usually takes 8 to 24 months to complete the formalities for the trademark registry and provide registration for the trademark. Q. When can I use ‘Icons’? A. Once the trademark application is approved by the Patent Design and Trademark’s Controller General, then the ® mark can be used and trademark registration is provided. Q. Can I sell or transfer a registered trademark? A. A registered trademark is an intellectual property which can be sold, transmitted, gifted, franchised etc. The trademark registration gives the owner of trademark ownership on the trademark and any person who wishes to use the trademark must obtain the consent of the registered trademark owners. Q. When can I use the ™ mark? A. After the trademark application is filed with the Patent Design and Trademark General, the ™ mark can be used with a trademark. Q. When to Use (©), (®), (™)? A. Knowing how and when these symbols can be misleading, we need to understand the terms and the conditions for the use of these symbols. (©), (®), (™) these symbols are used as an experiment with as many times as possible to show certain parts as securely with a trademark or copyright registration. Q. What the symbol ™ means? A. ™ stands for “Trademark” is usually a mixture of name, word, symbol, image, logo, structure, picture or every one of these components that are used by a person or a company. This symbol can be used with the brand name unless your trademark is registered and the application is in the pending state. ™ is used for the objects of representing and SM is used to represent services. There is no need to use (™) and (SM) as their use does not have any legal significance. But it is better to avoid the duplication of the same mark when you use TM or SM is your Business associations or legitimate elements to identify your items or administration from others. Q. 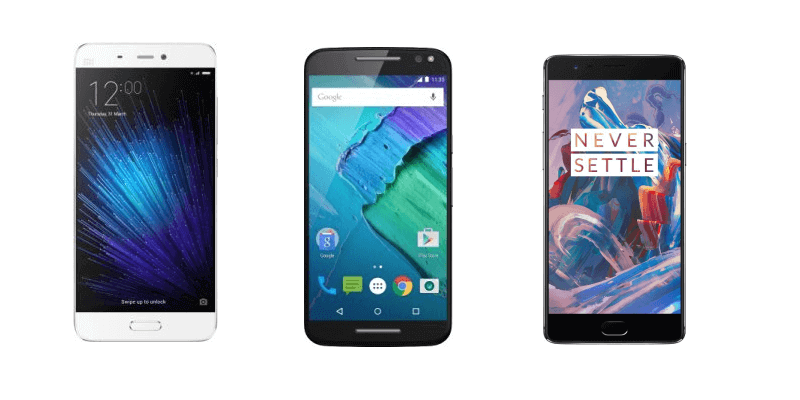 What The mark ® implies? A. ® implies the registered mark. This symbol is used in various countries and it represents that in particular, the trademark is already present and protected. There is no right to anyone to use this registered trademark and if used it can become a matter of legal concern for the applicant. This symbol is permitted to use if the trademark registration online process is completed. In case of legal consequences in a few countries, this symbol can show that the trademark is used for unregistered trademarks. It is not necessary to register any registration for use of any ™ symbol but before using ®, it is necessary to register. There are various benefits of trademarks and symbols registered in the form of security for such trademarks; ® is the right to use the symbol on the product or brand, win the trust of consumers in case a registered trademark is in use then you can sue the opponent for this matter. Q. What the symbol © implies? A. The symbol © implies “Copyright”. It helps to praise the creator of a masterpiece. This is usually only for a limited time. Exclusive rights are absolute but exceptions to limitations and copyright law are not limited by fair use. Tags:process to online trademark registration, trademark registration in india, what is the process for online trademark registration in India?